We are ready to show you how precision dentistry in Palm Bay can make a difference in your life. 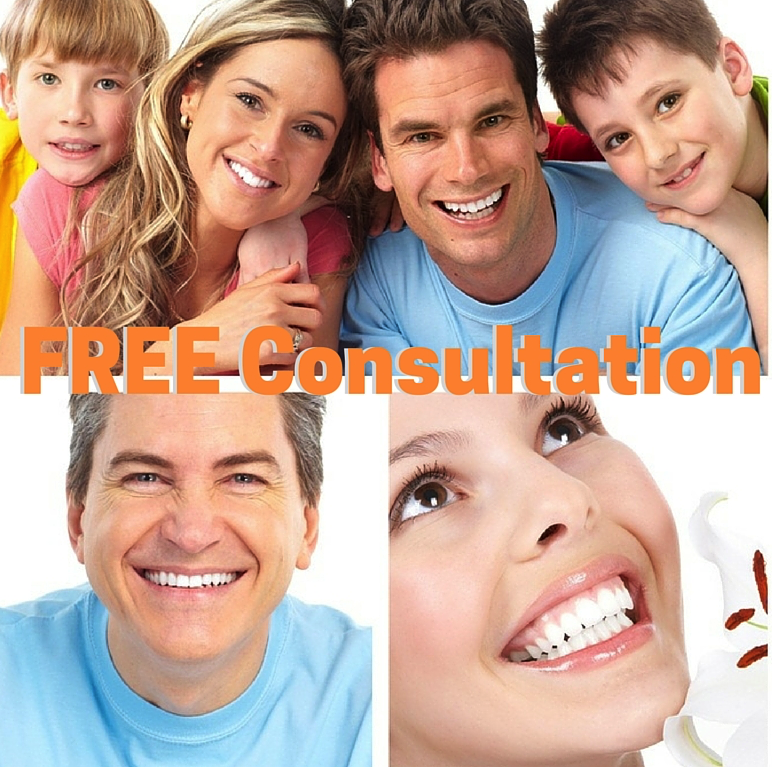 If you have any questions regarding our affordable dental services in Palm Bay or would like a free consultation, call us today at 321-984-2255. Our friendly and professional dental team will be able to assist you with any questions, concerns or appointment scheduling. 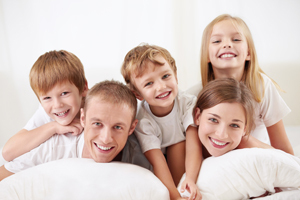 We accept most insurance plans and offer interest-free payment plans.